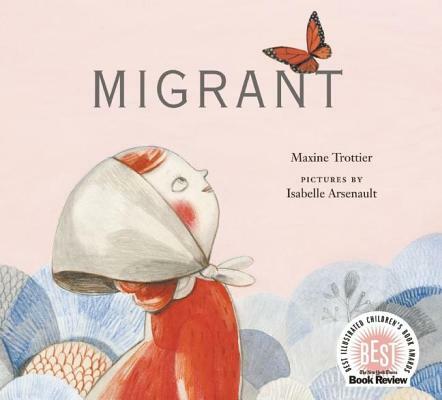 This month, All the Wonders is exploring refugee and immigrant experiences as part of February’s #booksforbetter initiative. We believe compassion, empathy, and social responsibility should be instilled at an early age, and there is no better way to teach these traits than with powerful stories. 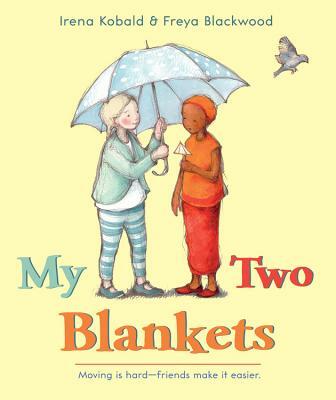 Stories give our children a lens through which they can begin to see and comprehend challenges facing today’s global community, opening an age-appropriate dialogue between adults and children about these issues. 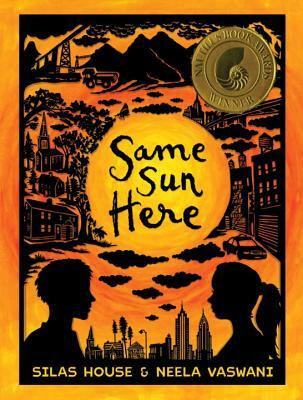 Below is a list of books that shine a light on refugee and immigrant experiences. We hope you use these #booksforbetter in your homes and in your schools, and we are looking forward to having you join our #booksforbetter Twitter chat on Monday, February 13th, at 8 pm EST. 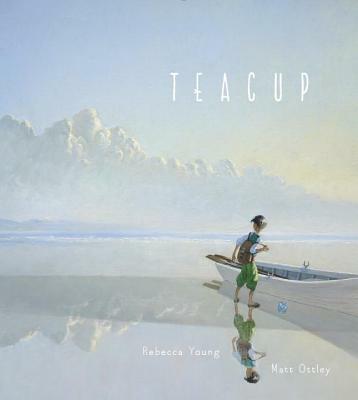 A boy leaves his home to find another, bringing a teacup full of earth from the place where he grew up and setting off to sea. 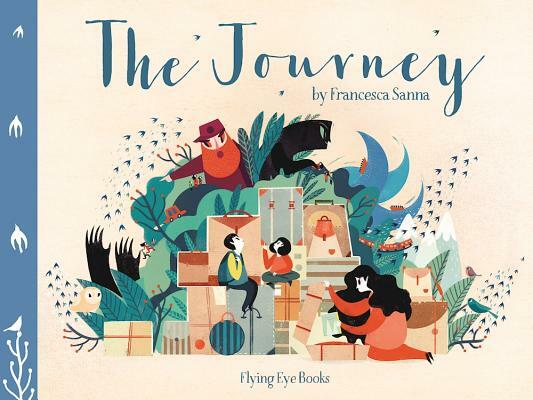 This refugee story is told through a child’s voice as he, his mother, and his sister journey from unspoken danger in their home country to a place where they can be safe. An old blanket gives Cartwheel comfort as she remembers her old home—but her new blanket might just change her world. 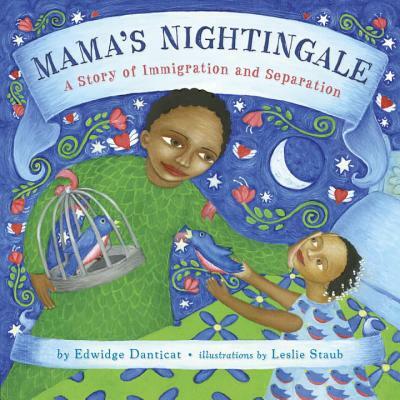 Saya’s mother—held in an immigrant detention center—sends her daughter recordings of Haitian stories, and inspires Saya to write a story of her own. 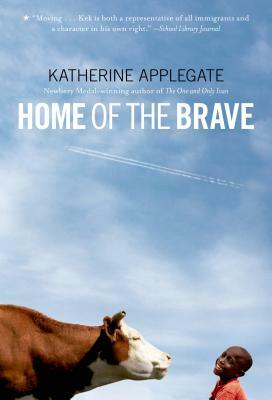 As Anna and her fellow Mennonites travel north, Anna wonders what it would be like to stand still for a time and call a place home. 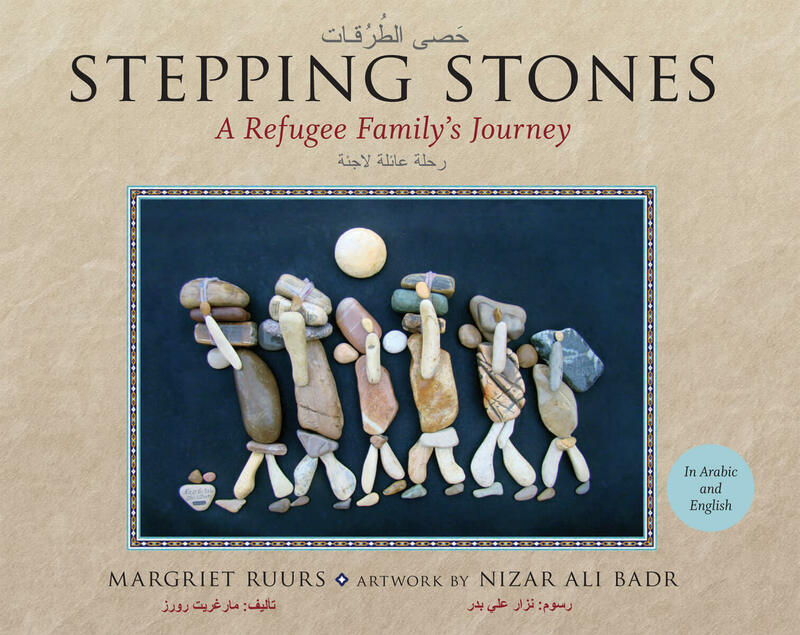 A tender look at the harshness of displacement, told in pictures made of stones. 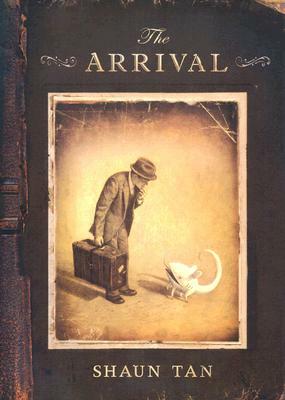 A wordless, multi-paneled story about a man’s experience in a foreign land and the difficulty of communicating with his new community. 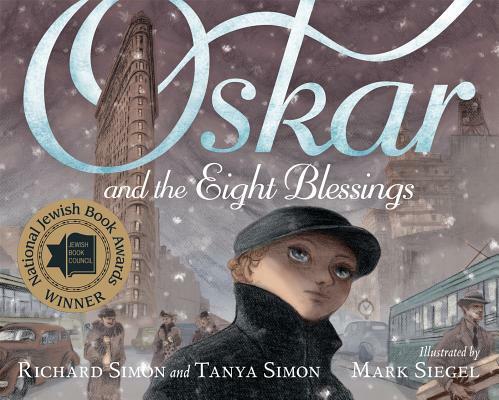 Oskar is a refugee seeking sanctuary from the horrors of Kristallnacht, arriving in New York City with only a photograph and an address for an aunt he has never met. 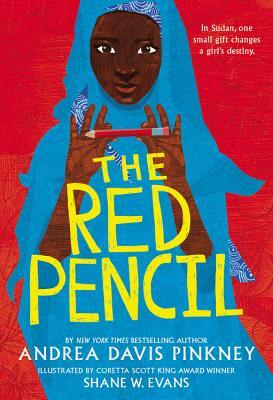 Amira must find the strength to flee her Sudanese village for a refugee camp—then the simple gift of a red pencil gives her renewed hope for her future. When Rifka flees from Russia to America, she documents her life and new experiences in moving letters to a beloved cousin left behind. 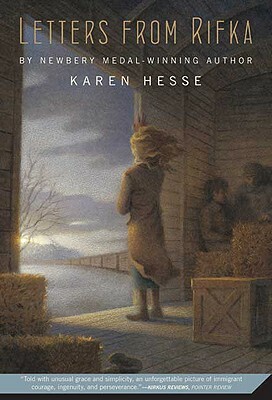 After his brother and father are killed and his mother goes missing, Kek travels alone from Africa to Minnesota, where he forges new and unexpected friendships as he awaits word of his mother’s fate. 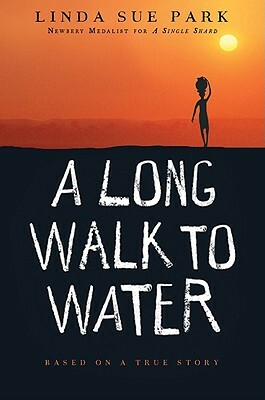 The gripping story of Salva, one of the lost boys of Sudan, who wanders the African continent by foot in search of a safe place to call home. 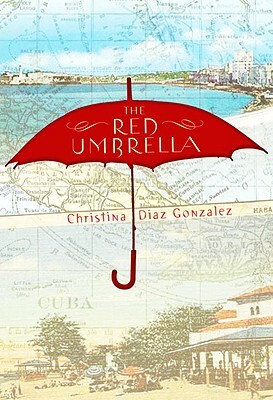 After freedoms are slowly stripped away in her home in Cuba, a teenager journeys with her little brother, as part of Operation Pedro Pan, from Cuba to America. 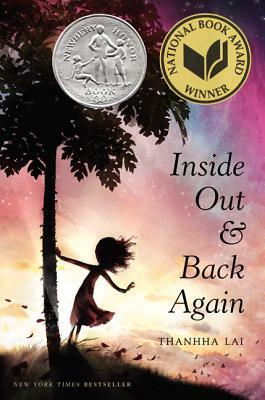 The story of a young girl’s first year in America, this novel-in-verse is based on the author’s own childhood experience of immigrating to the United States from Vietnam. 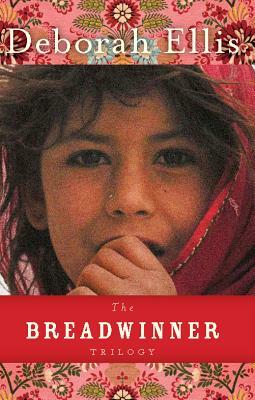 A collection of novels set in Afghanistan and Pakistan, tracing the journeys of two refugee girls—Parvana and Shauzia—as they face the widespread conflict and upheaval in their homelands. 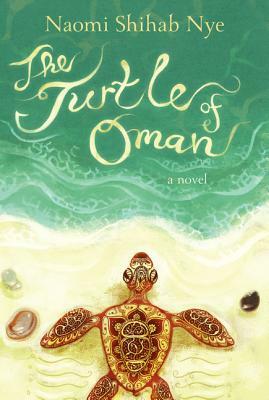 As Aref’s family prepares to move to Michigan from Oman, he struggles to accept leaving his school, his friends, and especially his beloved grandfather, Sidi. 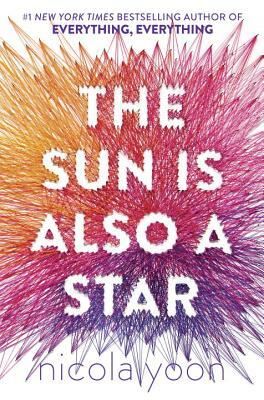 A novel told in letters between Meena, an Indian immigrant girl living in New York City’s Chinatown, and River, a Kentucky coal miner’s son. 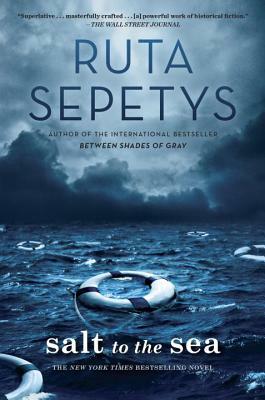 A harrowing story in three voices—Joana, Emilia, and Florian—who are fleeing Europe on a refugee ship at the end of WWII. A teenage girl finds love and safety just hours before her family will be deported to Jamaica. 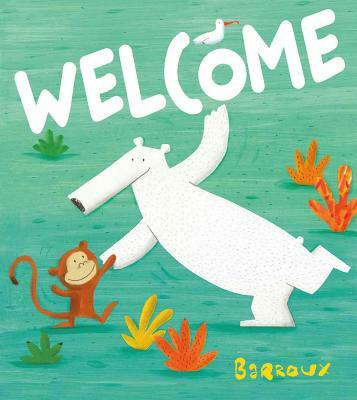 Be sure to check out February’s #booksforbetter post and learn how powerful stories can help even the smallest of children comprehend pressing global challenges. Click here for more. Lauren…thank you so much…this list is priceless! I’ve read a few of them…and can’t wait to see if I can get copies of the rest. Thanks for this list. I just picked one as my next read! Thank you for posting this list. So many must-reads included! Great list. Could I recommend also Refuge by Anne Booth Looking to the Stars by Jo Cotterell and my own novel Hidden by Miriam Halahmy.